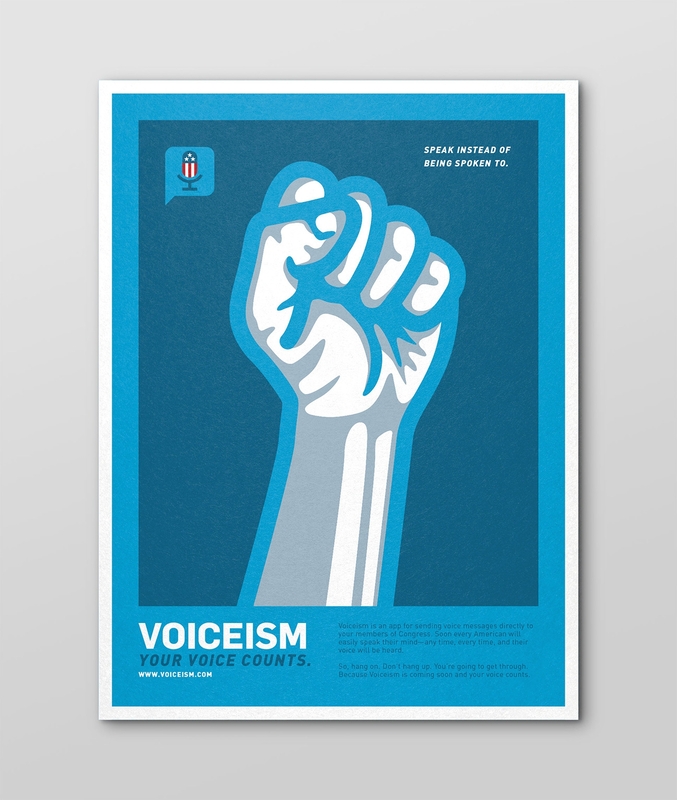 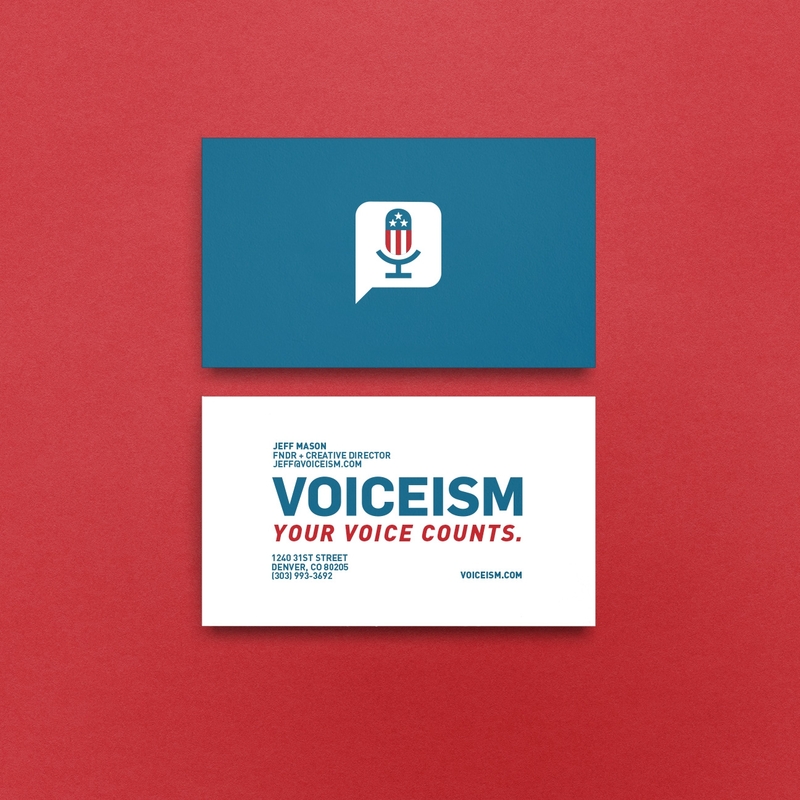 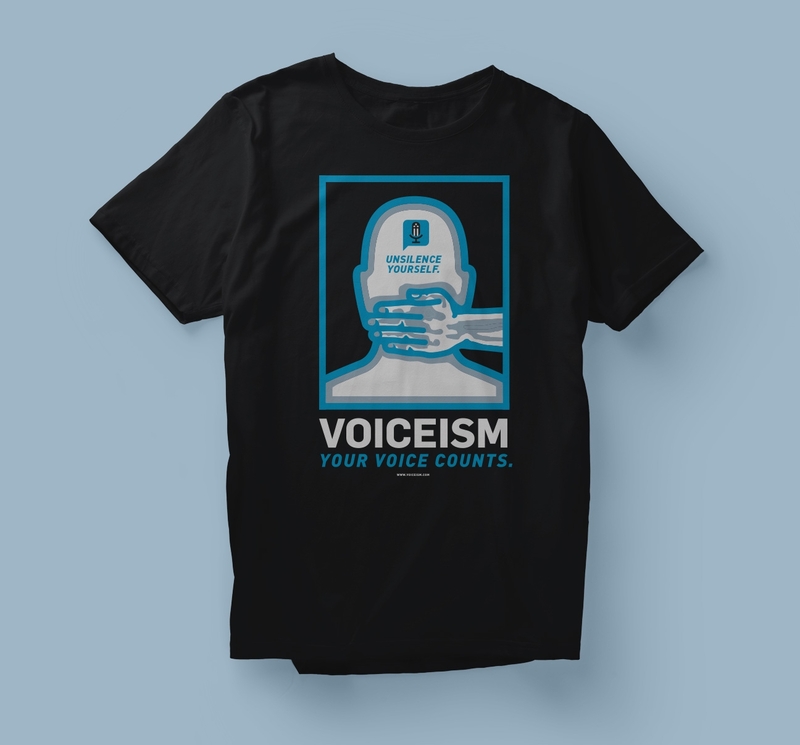 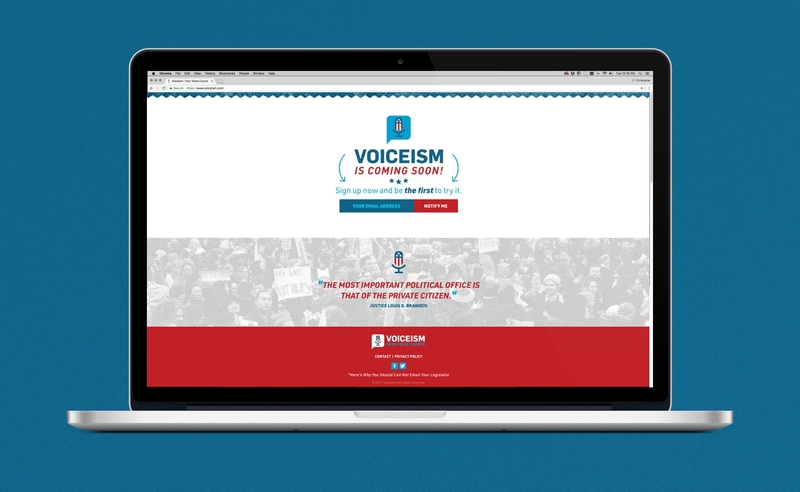 A startup calling itself Voiceism asked us to develop and aid in the design, development and positioning of the branding, tone, messaging and core visuals for their company. 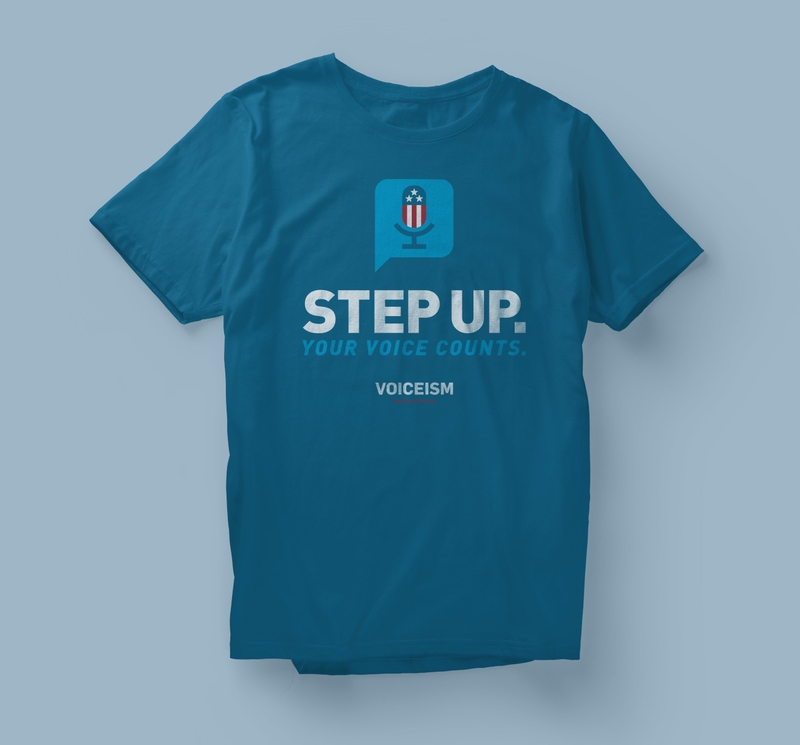 The startup is in essence a smartphone app that allows you to log messages with your local congress person detailing your vote, concerns, etc. 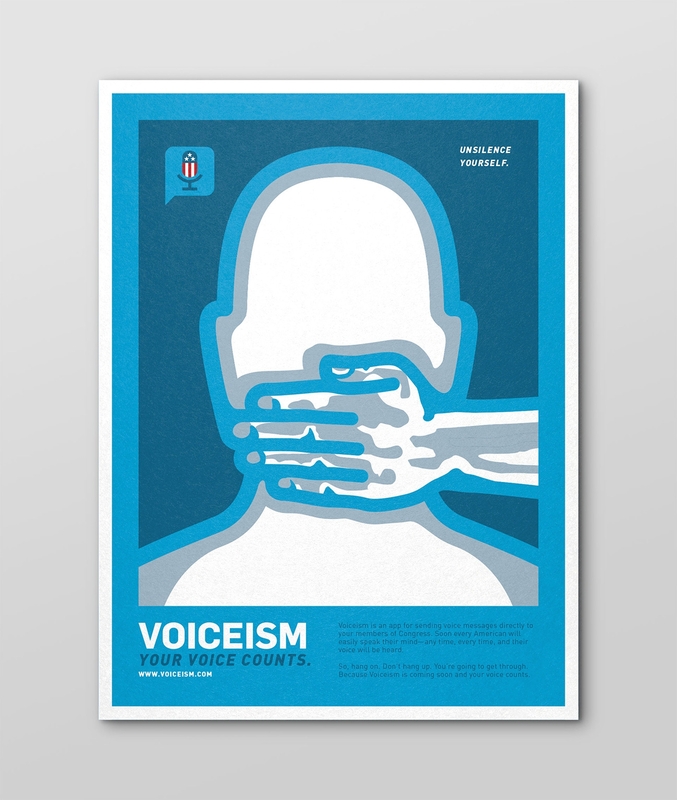 regarding regional and national issues. 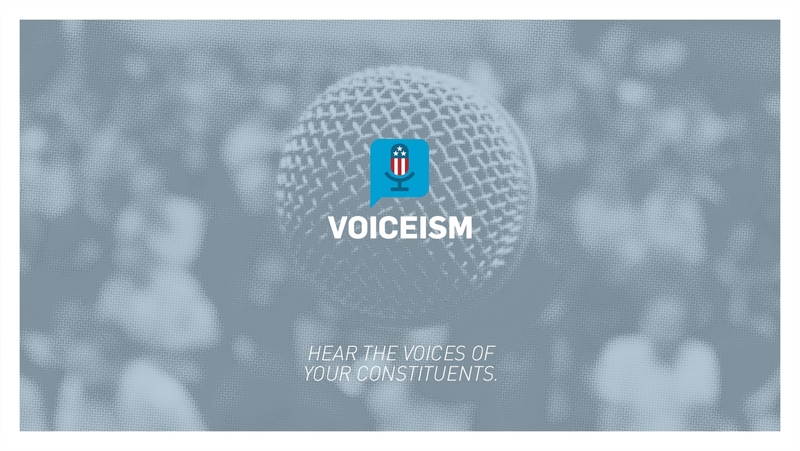 The voice messages are stored via the app which is a two-way system on both your phone and through a database via congressional district offices. 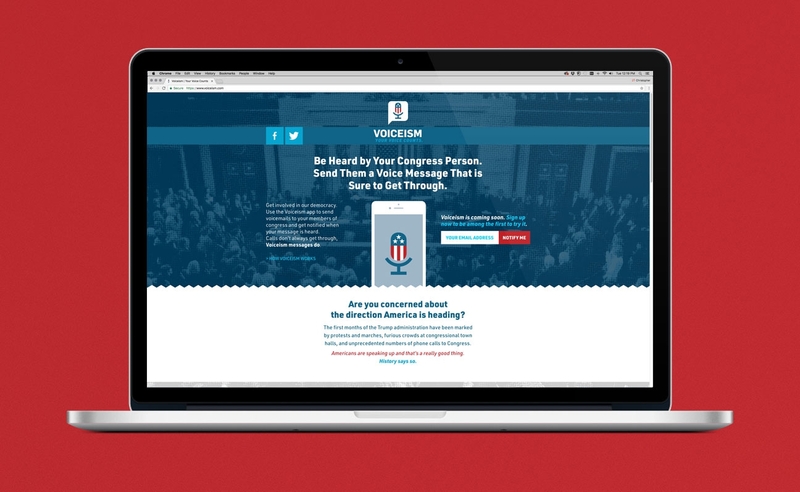 You are notified via the app by the congressional district when your message is received. 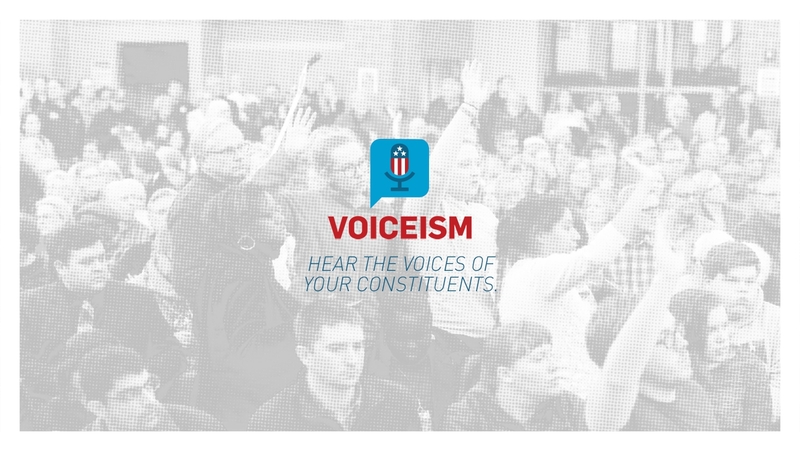 The idea being the help develop a more demonstrable two-way communication between congress men and women and their constituents. 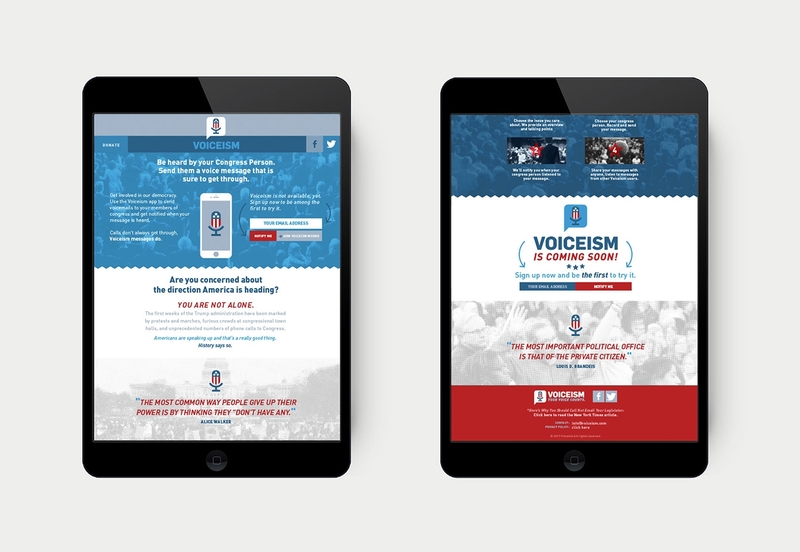 CTT was tasked with developing the identity, color palette, initial messaging, tone of voice, collateral and website for the startup.